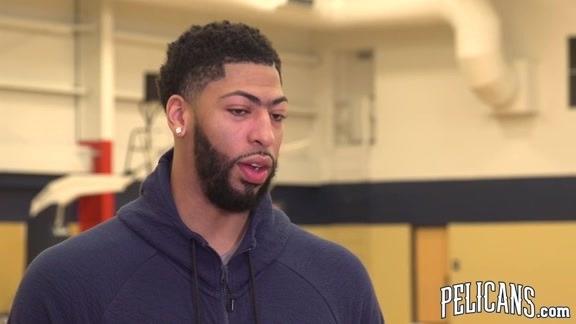 PORTLAND – Portland spent an entire offseason listening to talk about how poorly the ’18 playoffs went, featuring a first-round sweep against lower-seeded New Orleans. 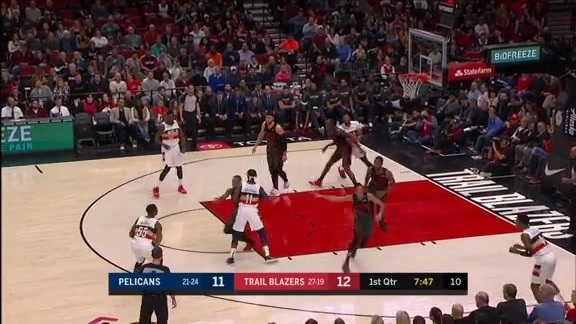 The Trail Blazers appeared to take out much of their frustration in a Friday matchup with the Pelicans, building a big early lead and never easing up on the gas pedal. 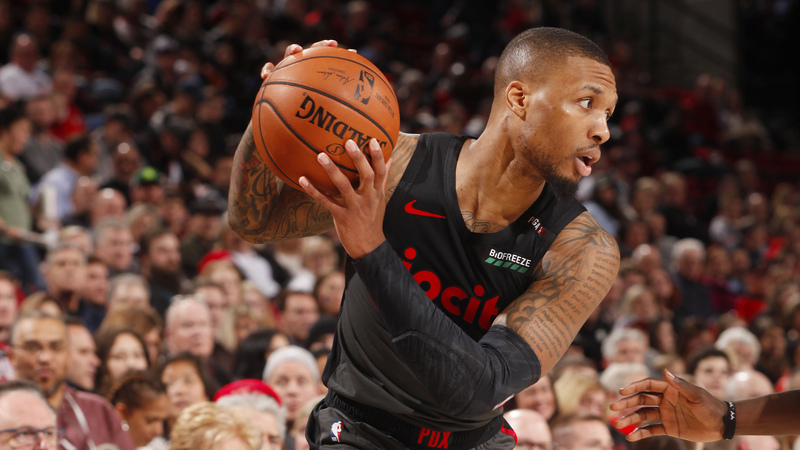 Behind many of the same faces at the wrong end of last spring’s Western Conference quarterfinal, Portland poured in 42 second-quarter points to take command, and were over the century mark by the end of the third period. Blazers reserve forward Jake Layman was an unlikely hero, producing a barrage of offensive fireworks in that second stanza, scoring 20 points in 12 minutes on 8/11 shooting. New Orleans dropped to 1-3 on a five-game road trip that concludes Monday in Memphis. 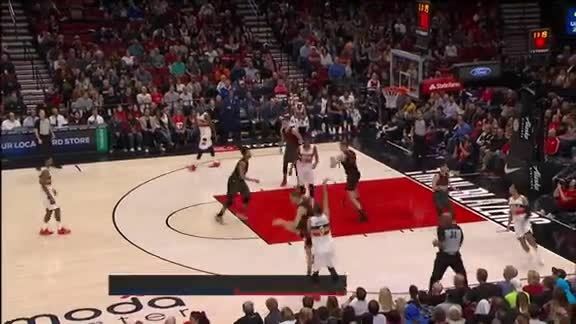 Damian Lillard nailed a left-wing three-pointer, giving Portland a 124-112 lead with two-plus minutes remaining. 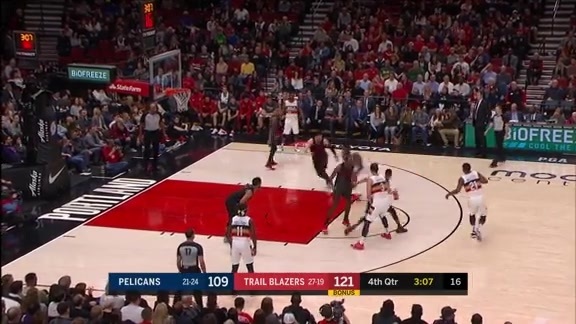 Lillard’s back-breaking bucket came after the Trail Blazers grabbed another long offensive rebound, an area that severely hurt the Pelicans in the second half. Portland notched its sixth consecutive home win at Moda Center. E’Twaun Moore followed up his 17-point Wednesday at Golden State with a second straight quality shooting performance, going for 17 points again, on 6/9 shooting (4 of 5 from three-point range). Moore struggled during the first two stops on this five-game road trip at Minnesota and the Clippers, but has responded with two above-average outings. Allowing 147 points against Golden State two days ago was cause for concern, but the Warriors are an elite offense and Stephen Curry had one of his supernatural nights, draining 10 three-pointers. 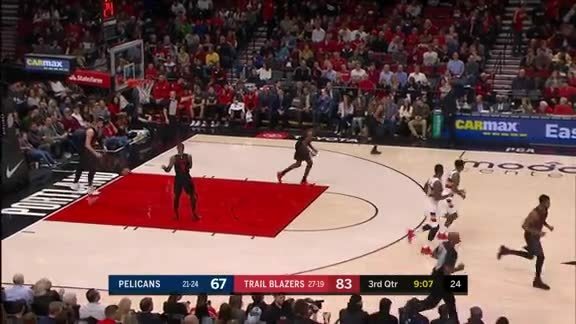 Following Friday’s defeat, Alvin Gentry was visibly agitated by his team’s lack of resistance against the Trail Blazers, who took advantage of every mistake by the Pelicans’ defense. Portland got to the basket at will, with a combination of drives, backdoor cuts and effective post-ups. 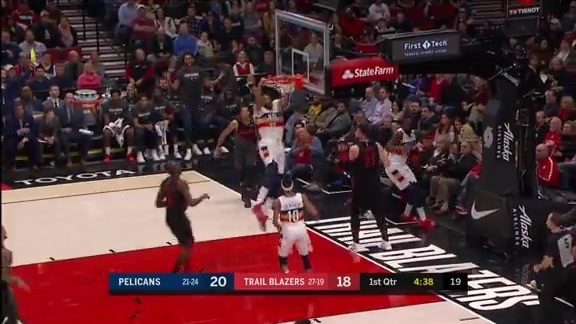 Underscoring the Blazers’ advantage in hustle and energy, they also grabbed 18 offensive rebounds – not that they needed any help piling up the points. Portland led 74-58 by halftime. 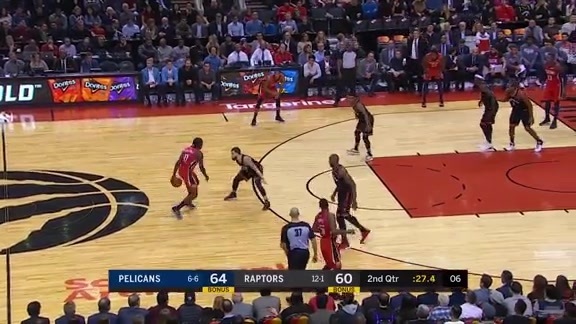 New Orleans has been a top-five offensive club all season, but much of its inconsistency is related to the Pelicans also being a bottom-tier defensive squad. 23-9: Portland advantage in second-chance points. Starting center Jusuf Nurkic snared five offensive rebounds. 8/25: New Orleans three-point shooting, two days after tying a franchise-record with 19 treys at Golden State. 7: Portland turnovers, another sign of a stellar offensive performance by the hosts. 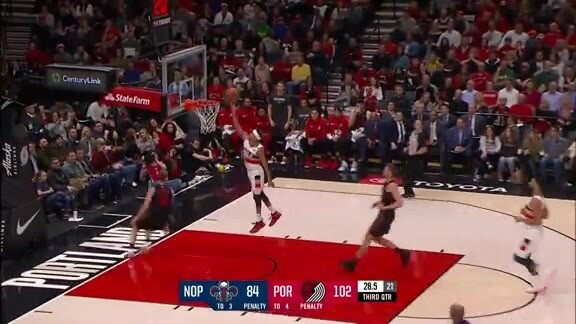 The New Orleans Pelicans fell to the Portland Trail Blazers 128-112 in the Moda Center on Friday, Jan. 18.